Brother International Corporation is one of the premier providers of products for the home, home office and office. Genuine Brother consumables are carefully designed and tested to ensure optimum performance and component protection. 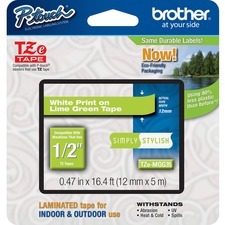 Using genuine Brother supplies and accessories will help to ensure genuine Brother quality.